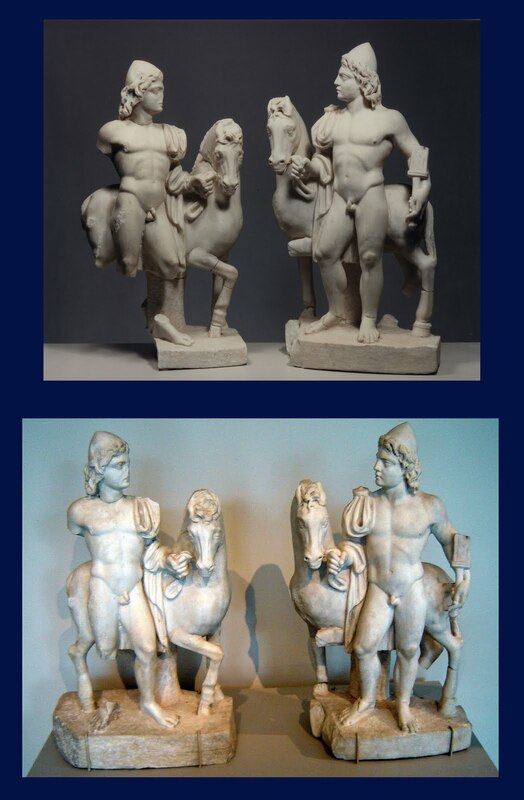 New York's Metropolitan Museum of Art has been displaying a pair of Roman statues (on loan since 2008). The reported (but unauthenticated) collecting history attempts to place the pieces in a Mithraeum at Sidon with their discovery in the 19th century. However the paperwork seized in Basel (see here), Switzerland places them in Syria. Is this another case of 'adjusted' findspots? It is important to stress that these statues were not removed during the present conflict. A parallel discussion needs to take place around the Christian mosaics acquired by Fordham University.